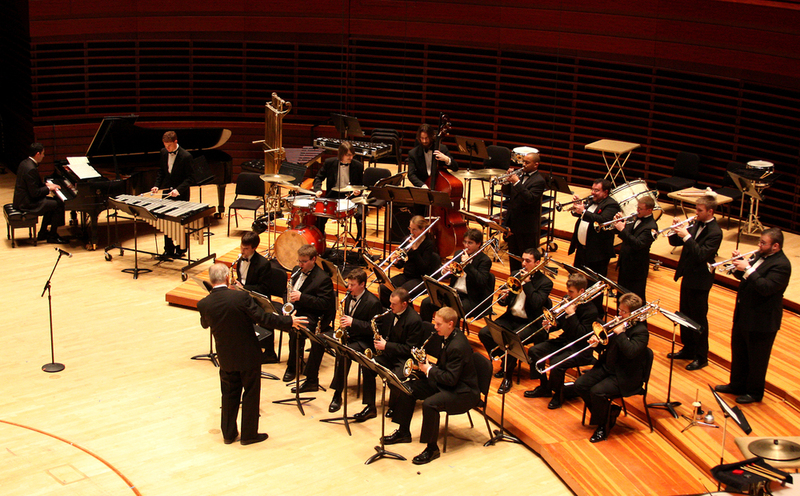 In February of 2009, I joined PSU's Centre Dimensions on the stage of the Kimmel Center's Verizon Hall. 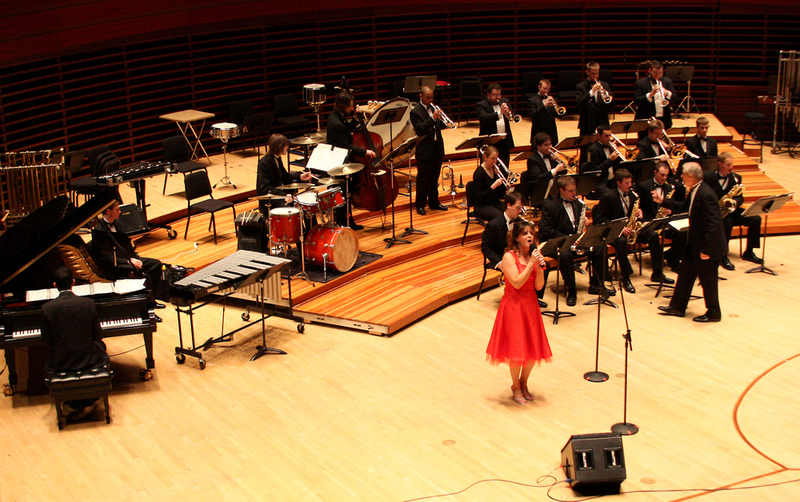 Augmented by international vocal star Kaitlyn Lusk, the big band got the home of the Philadelphia Orchestra swingin'! The concert also featured performances from the Univeristy's top ensembles: Concert Choir, Symphonic Wind Ensemble and the Philharmonic Orchestra rounded out a memorable night of music. Click the title above to read more from Penn State's News source.